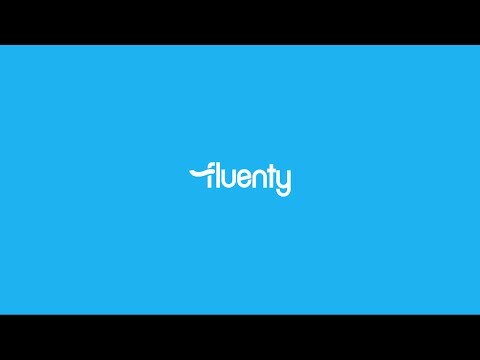 Fluenty is the new name of Talkey. 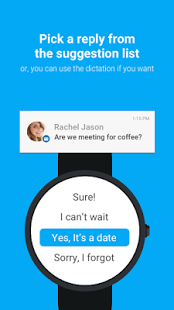 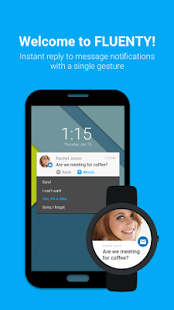 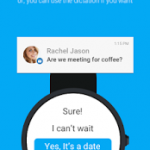 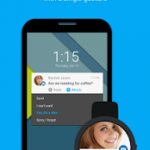 One of top 10 Best Android Wear apps!! 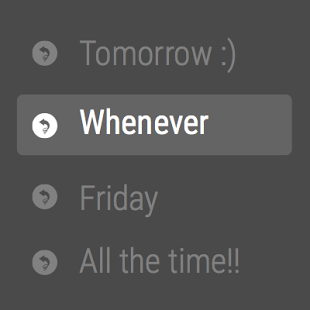 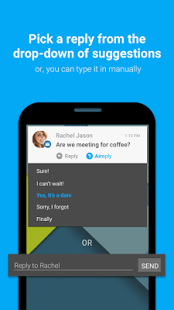 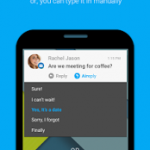 FLUENTY suggests very natural and appropriate replies right on message notifications. 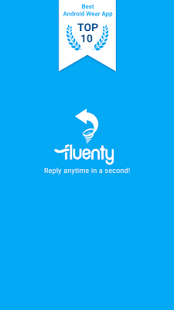 With FLUENTY, you don’t have to type at all. 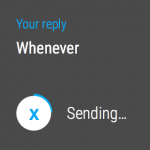 Just tap Aireply! 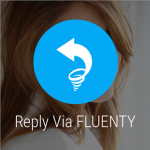 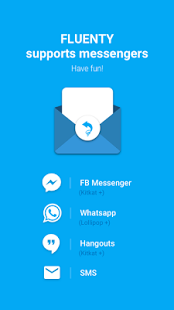 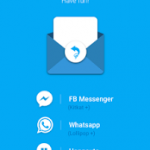 Unlike other preset-based applications, FLUENTY covers a wide range of incoming messages and provides you with natural replies that you are likely to send to your friends. 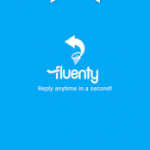 Enjoy FLUENTY! 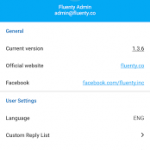 * If you would like to use FLUENTY as an API for your own app, please send an email to[email protected]. 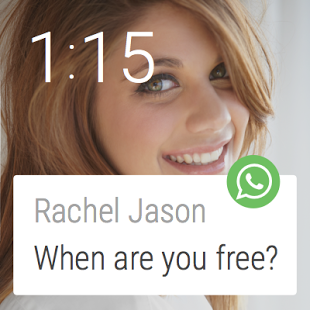 * We appreciate your review! 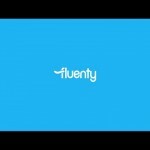 Please feel free to post your thoughts about FLUENTY here. 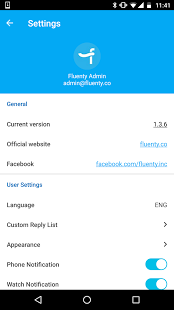 App name is changed from Talkey to Fluenty. 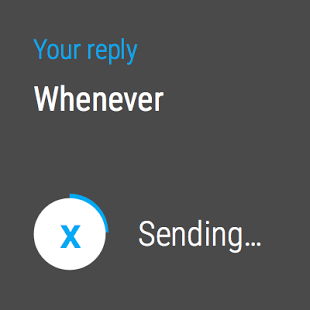 – Loading design is changed. 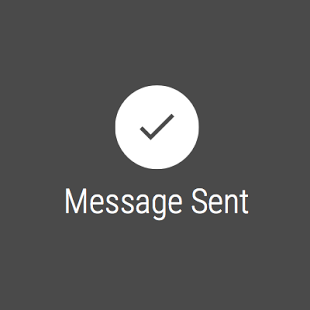 – Notice on settings is now available. 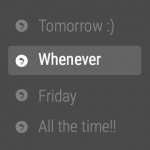 – Vibrate option on settings is now available. 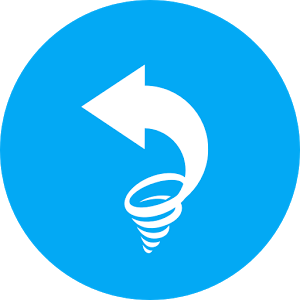 – Minor bugs are fixed.